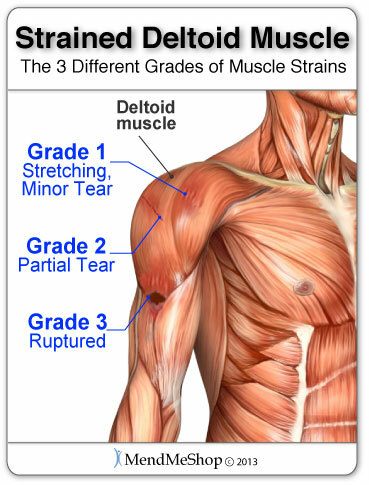 A strain is an injury of a muscle and/or tendon. Tendons are fibrous cords of tissue that attach muscles to bone. Ligaments are tough fibrous cords of tissue that attach bone to bone. MILD - A tendon is stretched in a mild sprain, but there is no joint loosening. MODERATE - A moderate sprain partially tears the tendon, producing joint instability, and some swelling. SEVERE - A severe sprain produces excruciating pain at the moment of injury, as muscle tear completely, or separate from the bone. The complete rutupre makes the joint nonfunctional. Ankle sprain. The foot twists, rolls or turns beyond its normal motions. You can sprain your ankle if the foot is planted unevenly on a surface, beyond the normal force of stepping. Approximately 25,000 people each day suffer the pain of an ankle sprain. (source American Academy of Orthopaedic Surgeon) The foot and ankle is made up primary of ligaments holding the bones together. There are 7 ankle related sprains; high ankle, lateral, inversion, eversion, syndesmosis, anterior talofibular ligament, and anterior inferior tibiofibular ligament sprains! Sports related to high risk ankle sprains, are one that require sudden changes in direction, like football, soccer, and basketball. Anterior cruciate ligament (ACL) and posterior cruciate ligament (PCL) bridge the inside of the knee joint, forming an "X" pattern that stabilizes the knee against front-to-back and back-to-front forces. A sudden stop; a twist, pivot or change in direction at the joint; extreme overstraightening (hyperextension); or a direct impact to the outside of the knee or lower leg. Knee sprain injuries are seen among athletes in football, basketball, soccer, rugby, wrestling, gymnastics and skiing. Read more about Anterior Cruciate Ligament (ACL) or Posterior Cruciate Ligament (PCL) injuries. Medial collateral ligament (MCL) supports the knee along the inner side of the leg. 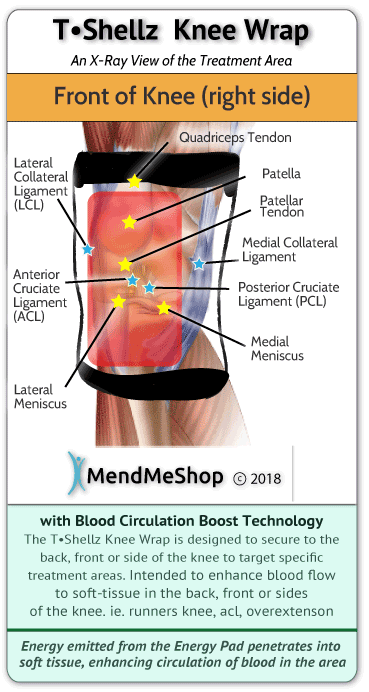 Like the ACL, the MCL can be torn by a direct sideways blow to the outside of the knee or lower leg, the kind of blow that can happen in football, soccer, hockey and rugby. The MCL can be injured by a severe knee twist during skiing or wrestling, particularly when a fall twists the lower leg outwards, away from the upper leg. Read more about Medial Collateral Ligament (MCL) injury. 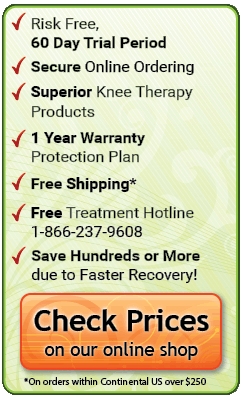 Lateral collateral ligament (LCL) supports the outer side of the knee. It is the least likely knee ligament to be sprained because most LCL injuries are caused by a blow to the inside of the knee, and that area usually is shielded by the opposite leg. 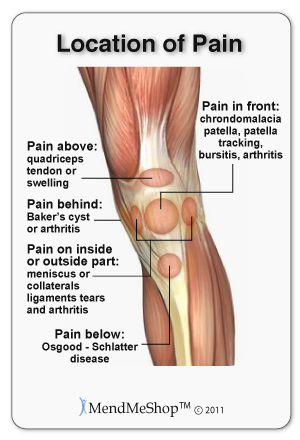 Read more about Lateral Collateral Ligament (LCL) injury. Signs include pain, muscle spasm, muscle weakness, swelling, inflammation, limited ability to move the affected muscle, and cramping. With a mild strain, the muscle/tendon is stretched or pulled, slightly. Some muscle/tendon function will be lost with a moderate strain, where the muscle/tendon is overstretched and slightly torn. 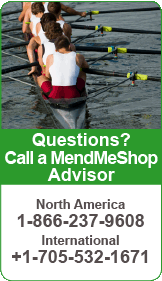 In severe strains, the muscle and/or tendon is partially or completely ruptured, often disabling the person. 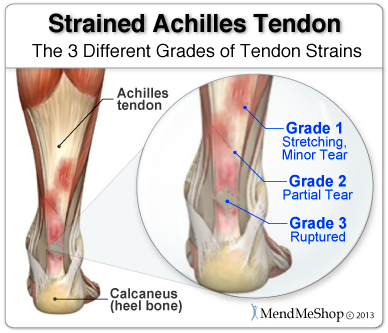 Achilles tendon strain. Pain along the back of your foot and above your heel, especially when stretching your ankle or standing on your toes. Most strains are mild. The seriousness of the strain will affect your walking. Suddenly increase your activity or warm up improperly can cause an Achilles tendon strain. Trying to go fast, jumping (hurdles), cutting (football) or twisting in the air are just some of the scenarios where you could develop Achilles tendon strain. Calf strain. Stretches, tears, or incomplete ruptures of the large calf muscles (gastrocnemius). Also called 'Tennis leg' happens when lunging or pushing off one leg to get to a wide ball or serve. May also happen with daily activities, such as running to catch a bus or climbing stairs. It feels like being kicked in the leg from behind. The tennis leg sufferer feels an quick severe sharp pain, turns around to see who kicked them, only to discover that no one is there. Shoulder strain. Your shoulders (deltoid muscles) are the most movable joints in your body. Overuse, repetitive motion or an unnatural twisting of the shoulder are causes of shoulder strain. Quite often the due to swelling, which can make almost any movement in the cavity of the shoulder joint both difficult and uncomfortable.